Complimentary Newspapers in Lobby, Parking, Exhibit Space, Backup Generator, Spa/Massage/Wellness, Airport Transportation, Baggage Storage on Request, Doorman, Safe Deposit Box-Front Desk, Laundry Facilities. Luggage Rack, Complimentary Toiletries, Attached Bathroom, Bathrobes, Room Heater, Refrigerator Room, House Keeping, Shower Caps, H/C Water, Toothbrush/Razor on Request. 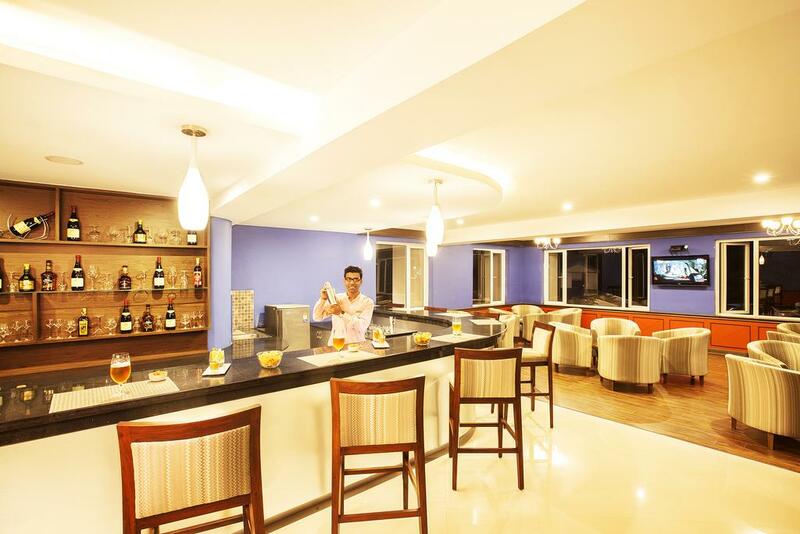 Banquet Facilities, Coffee Shop/Cafe, Conference Hall, Doctor on Call, Laundry Facilities, Parking, Restaurant, Bar. User reviews for "Ooty Fern Hill A Sterling Holidays Resort Ooty"